WHAT IS GOOD COACHING @BAWP? 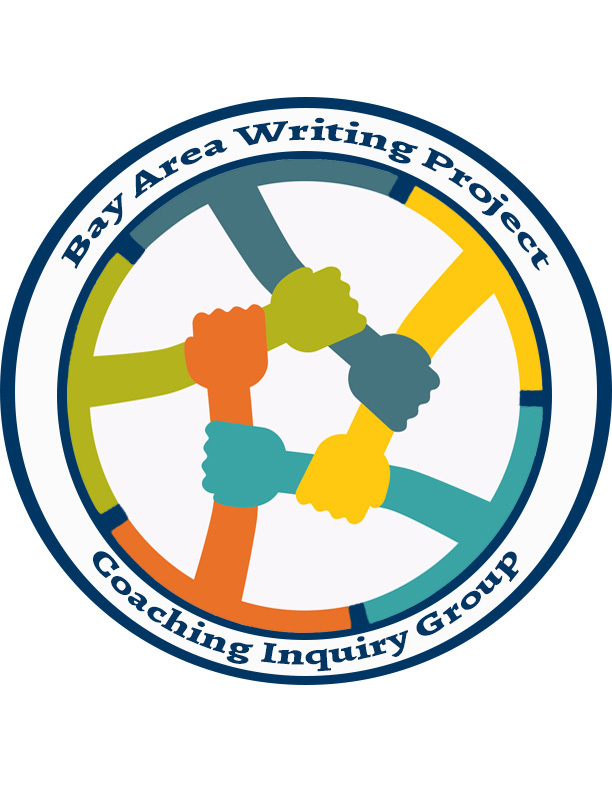 The Bay Area Writing Project has had an influx of requests for professional development series that include coaching for district/school coaches, coaching for teachers, and coordinators for presenters of BAWP workshops. Many BAWP programs like the Invitational Summer Institute, Professional Collaborators Network, and Open Programs also involve a coaching component. We are looking for a team of BAWP consultants to help answer the question: What is good coaching at BAWP and what does that look like? The goal of this inquiry group is to develop a framework that answers the question what does coaching mean at the Bay Area Writing Project. We want to build common language and common practices to unify the messaging and share methods for effective coaching of the teaching of writing. This group would also serve as a place to brainstorm potential coaching models that can be offered to schools and districts requesting professional development with a coaching component. We would meet five times for two hours each meeting. Although no stipend is immediately available this can lead to future paid opportunities.